If you want your business to be as successful as you know it has the potential to be, one of the things that you simply must do is look after your staff. By taking good care of your employees and keeping them happy, you will encourage them to be more productive, loyal and creative. This will take your business to new places and ensure that you have far fewer problems than your competitors as a result. If you want to really simplify things, in order to make your employees happy and productive, what you basically need to do is be a great employer. If you can do this, they will respect you and they will be confident that you respect them and that will go a long way. So be kind to your employees, be fair to them, give them enough responsibility to keep them happy and ensure you have clear boundaries in place. If you do those things and you remain approachable by all employees at all times, you will be well on your way to a happy workforce. Your staff need to be valued if they are to feel happy in their work. So, be free with your praise ensuring that no good job goes unnoticed. If your budget can stretch to it, even if you need to make a few cuts elsewhere, give actual rewards, whether in the form of bonuses, dinners or even trophies, to those employees who have earned them, and talk to your employees face to face when things do go wrong rather than shouting and penalizing them. The more civil you can be, the more valuable they’ll feel and the more happy and productive they’ll be. Not only that, but the whole work atmosphere will be far better too. If you want your employees to feel really fulfilled and be really productive, it almost certainly pays to give them more responsibility. It can be tempting to micro-manage everything in your business, but if you do this, you don’t let your staff reach their full potential. Which can make them feel bored and unhappy. It can also mean that you miss out on their expertise and talents, which may actually be better than yours in many ways! Let them get on with things, trusting them to do a good job and you know what – they probably will! No one can be truly happy in their job if they are constantly overworked, stressed and tired. That’s why you need to provide a comfortable staff room where they can truly switch off and relax when they need a moment. If you can, creating an outdoor space, perhaps with a covered metal walkway, a few tables and chairs and lots of plants, is also a good idea.. It has been shown that spending time outdoors can reduce stress and increase productivity, so even if this costs your company a little cash, it will be more than worth it in the end. 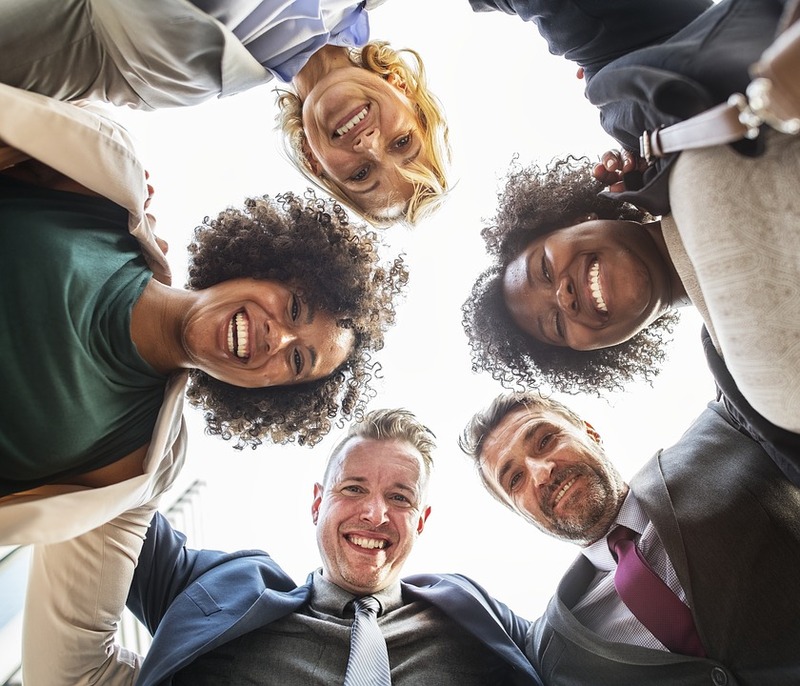 It has been proven happy employees are more productive and will stick around longer, so do what you can to ensure your staff love coming to work each day and you will all win!